Home Smart Living CAT S60: First Smartphone With Built-in FLIR Thermal Camera! Post Freedom 251, the all new CAT S60 has created much buzz now. It is believed that there’s a lot more than what meets the eye to this smartphone which is also a professional tool. Apparently, it is the first smartphone that has incorporated a built-in thermal camera. 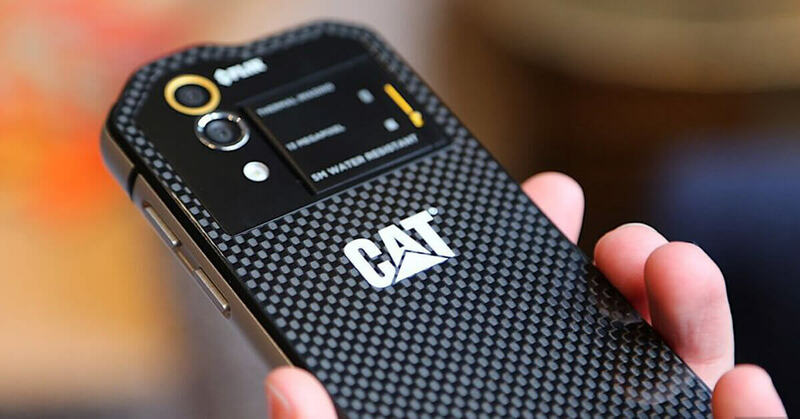 Much famed as CAT S60, this smartphone has the capability to measure the temperature of objects from a distance of 50ft to 100ft away. In addition to this, this smartphone can even see through smoke. 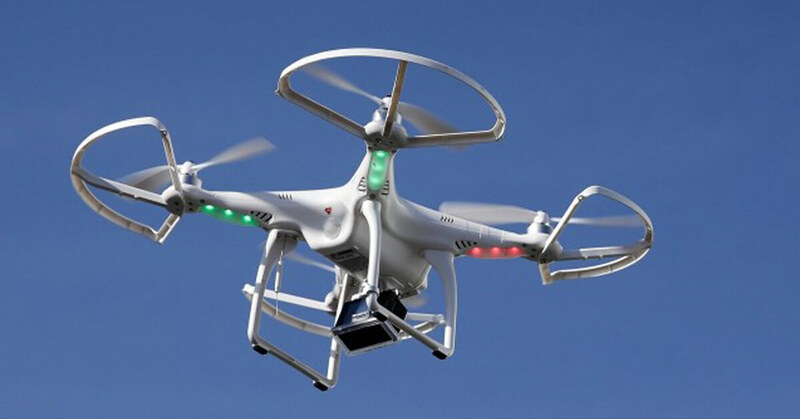 Manufactured by FLIR, the thermal camera is a Lepton module that showcases a thermal video of 80 x 60 pixels. As evident as it may seem, this CAT goes beyond the limits of a usual toughness of a smartphone. The limit being two meters, this smartphone can also survive under water at a depth of five meters, provided the mouth and earpieces are closed with the yellow covers. This CAT can also survive hard hits even if it’s dropped from a height if 6 ft.
CAT S60 also exhibits a display covered with Gorilla Glass 4 of 1mm and a bright 540 nits. One has to use gloves in order to make the touch screen function and this smartphone runs on a 3,800mAh battery. Comprising of 105dB loudspeaker, the rest of the CAT S60 comes with a Snapdragon 617 processor along with which it has a storage space of 32 GB. Featuring a 3GB RAM, the phone will be seen running on Android 6.0 Marshmallow and also offers 4G LTE connectivity. For those who love to click, CAT S60 also features a 13MP primary camera and a front camera of 5MP. As far as price is concerned, the CAT S60 will be priced at a rate of $600 and €650 when launched in February end this year. Next articleEurekite Introduces New Ceramic Film That Folds Like A Paper!